The first digit identifies the vehicle division.The second digit is the model year.The third digit identifies the assembly plant.The fourth through ninth digits are the last six digits of the Vehicle IdentificationNumber (VIN). The engine block is marked with the VIN on a pad area on the left rear side-(1). 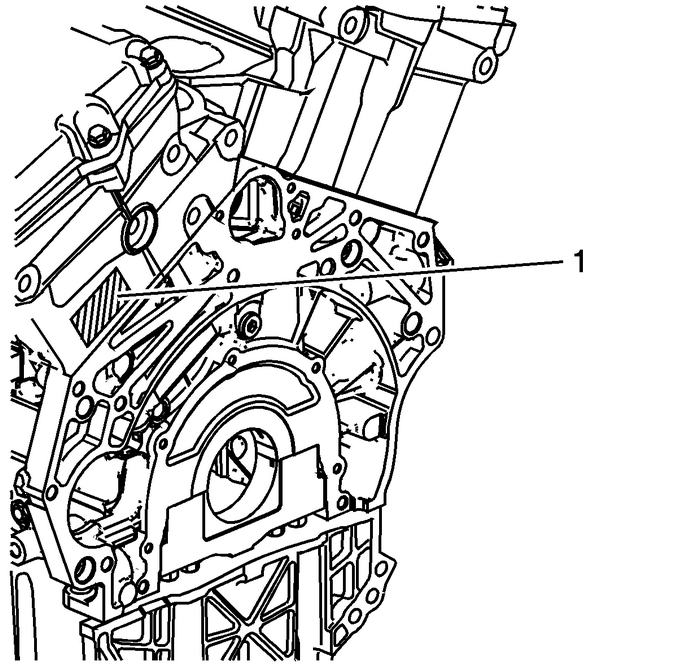 The engine block is marked with the VIN on a pad area on the center lower right side-(1). The engine traceability label is located in two places on the engine and consistsof the broadcast code, bar code and sequence number. This label is used in engineand vehicle assembly plants and is not intended to be permanent. If it is missingrefer back to the engine block VIN pad for the permanent ID. 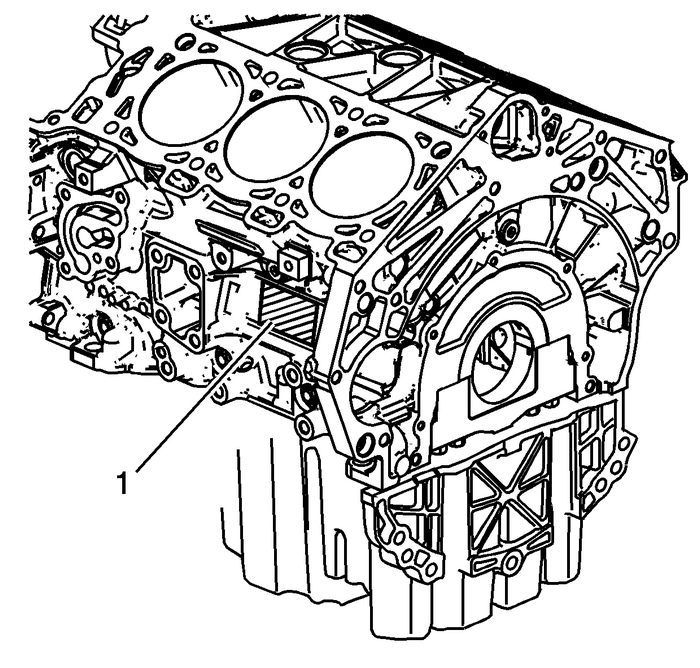 One engine traceability label-(1) is located on the left rear side of the engine block.This label is used in engine and vehicle assembly plants and is not intended to bepermanent. If it is missing refer back to the engine block VIN pad for the permanentID. 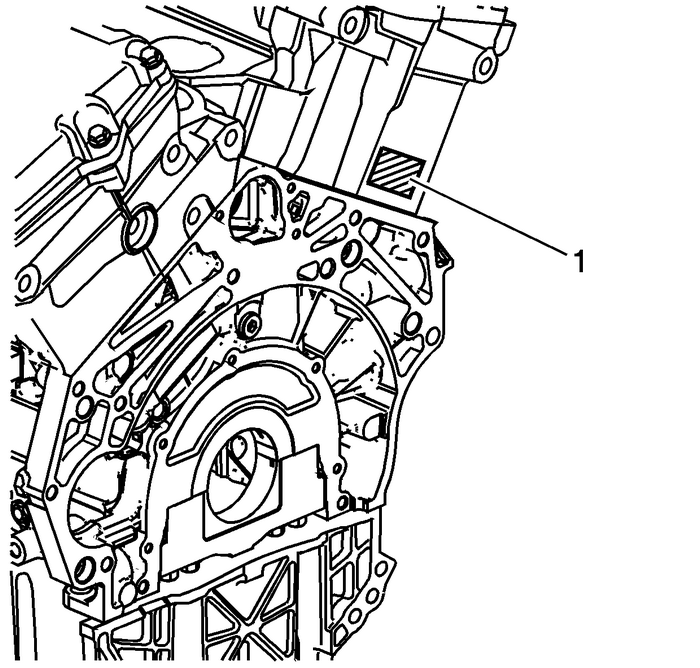 Another engine traceability label-(1) is located on the rear of the left cylinderhead. This label is used in engine and vehicle assembly plants and is not intendedto be permanent. If it is missing refer back to the engine block VIN pad for the permanentID. 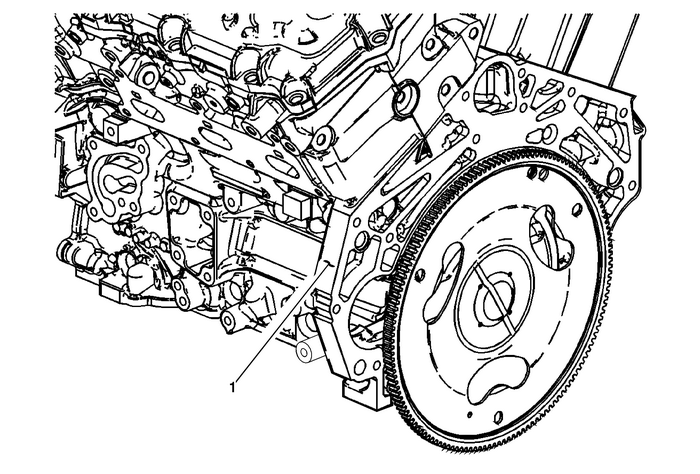 The engine verification label is located in two places on the engine and consistsof the broadcast code and bar code. 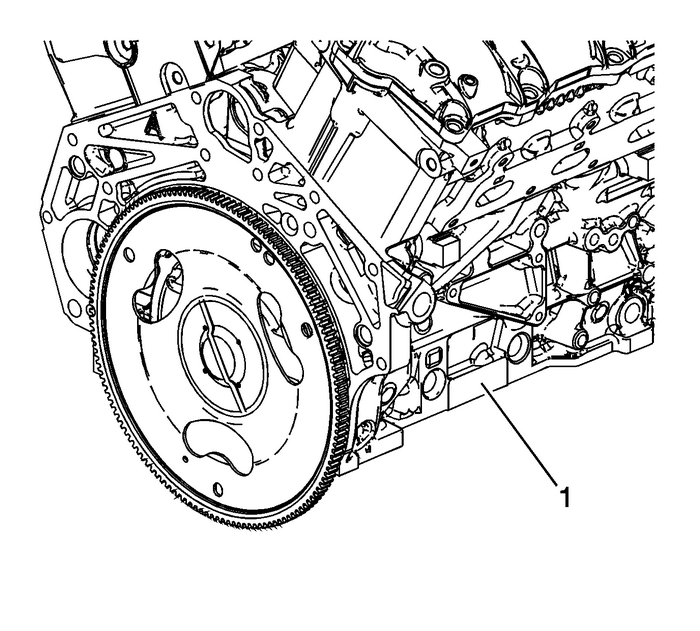 This label is used in engine and vehicle assemblyplants and is not intended to be permanent. If it is missing refer back to the engineblock VIN pad for the permanent ID. 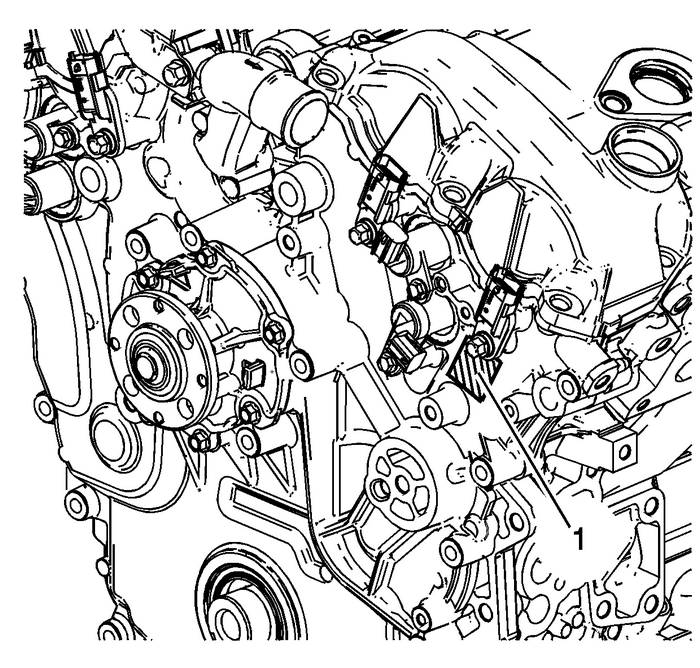 One engine verification label-(1) is located on the left side of the engine frontcover below the exhaust camshaft position sensor. This label is used in engine andvehicle assembly plants and is not intended to be permanent. If it is missing referback to the engine block VIN pad for the permanent ID. Another engine verification label-(1) is located on the rear of the right cylinderhead. This label is used in engine and vehicle assembly plants and is not intendedto be permanent. If it is missing refer back to the engine block VIN pad for the permanentID.